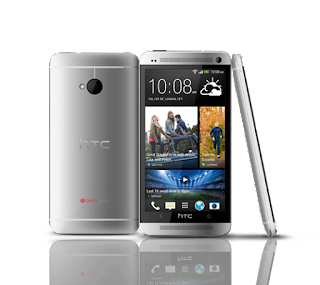 With the HTC One now available from Rogers, Bell, TELUS and Virgin, you can be sure that SaskTel did not want to be left out. Today, SaksTel announced through their Official Facebook page that the well received HTC One is available as of today. So if you're a SaskTel customer looking forward to the One today is your day.